YouTube Gaming, the specialised app and site dedicated to video game streaming and more, is being shut down by Google. All the features of YouTube Gaming will now be incorporated into regular YouTube, including livestreams, Super Chat and channel memberships. YouTube Gaming launched in 2015 as Google’s answer to Twitch, which had been bought out by Amazon in 2014. “We’re always working to make the gaming experience on YouTube better,” said the company in a statement provided to VG247. “Over the past few years we’ve focused on building tools and experiences that the gaming community has been asking for. 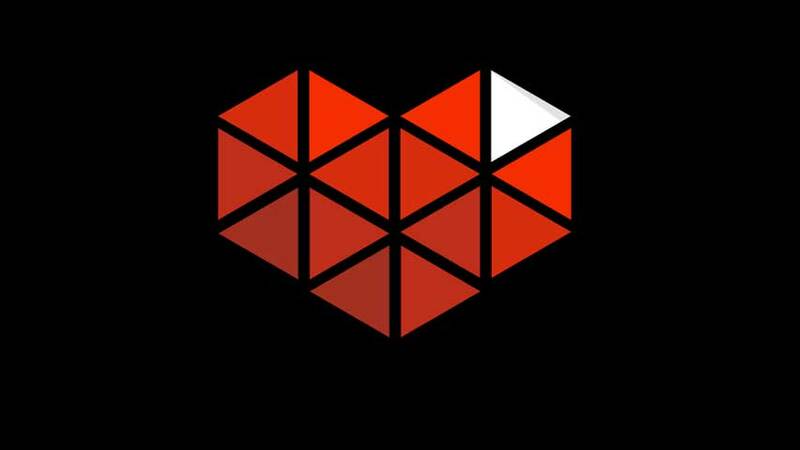 “That’s why in 2015, we launched YouTube Gaming, a standalone app for gamers where we tested new features like Game Pages for better discoverability, Super Chat and Channel Memberships to help fans show support for their favorite creators, Dark Theme and even a new live streaming platform based on the gaming community’s feedback. YouTube’s new gaming destination can be found at youtube.com/gaming.